The website of any educational institute – high school, college, university or online tutoring website, is the first impression that a potential parent or student will have about the school when they check them online. It is crucial for an educational website design to be easily navigable and professional. It is also important to keep in mind that prospective students will be looking for a modern, fun, and popular web pages. Thus, there has to be a balance in professionalism and a bit of exciting and enticing features. The school website should provide parents and prospective students with relevant information about the school’s curriculum as well as the services offered. The webpage should convince the parents that their students will have the best educational resources and professional teachers that will see them through their career development. The parents need to know that their children will be in safe hands. Besides appealing to the students and parents, the page should also serve the needs of the teachers who will use the site to post homework assignments, syllabuses, reading lists, and exchanging emails with the students. Hence, the website should uphold a dependable user interface. 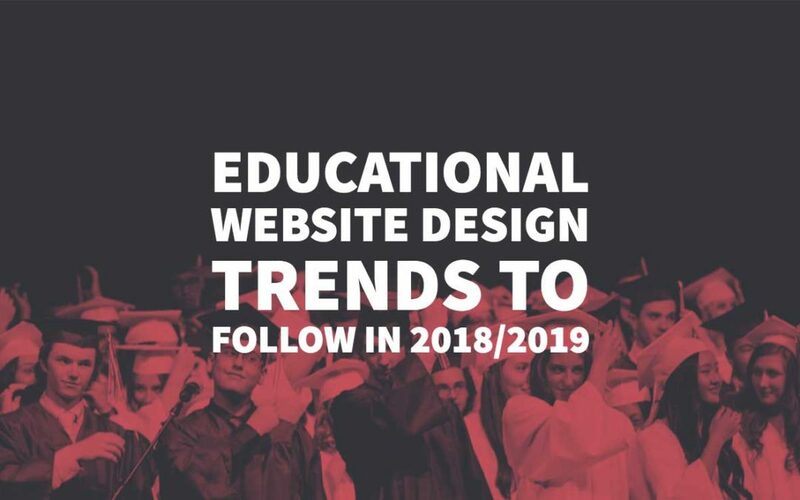 All these components have been considered in most of the 2018-2019 educational website design trends. This article covers some of these trends that you need to check out. There is a wide range of users of education websites including tutors, students, parents, administrators among others. Each one of them will use the site for varying purpose which is the reason why your webpage should be personalised to suit a wide range of preferences and needs. 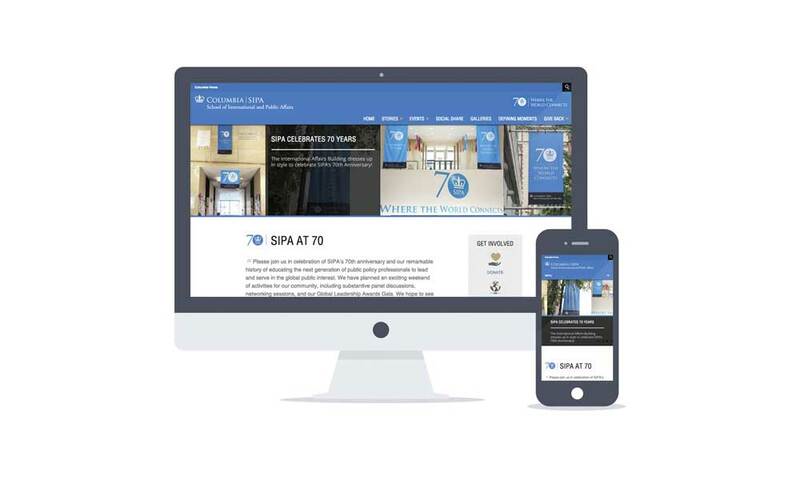 Web designers will combine personalisation and more straightforward design to ensure that the webpage is not only responsive but also provides the necessary information to the targeted visitor. Infographics and improved use of images colour and typography. The use of interactive images has become one of the favourite trends since one picture can send more information than words could. Infographics provide immersive experiences to parents and students and is an incredible way to explain the services offered in the school. It is essential to attain the high standards of users when it comes to style and aesthetics and websites are looking to achieve this through; featuring high-quality images, hero images, professional photographs, and background videos among other elements. Landing pages are used to direct visitors to the most significant bits that will help you maximise the conversions. In this case, you need to prioritise the webpage goals to ensure that you have a workable visual hierarchy. Identify the key points that the targeted visitor would want to see and arrange based on their relevance. Landing pages allow the visitors to see the content they are looking for immediately and not wasting their time digging for information. Although some schools have already embraced the landing pages, this trend will increase in 2018-2019. 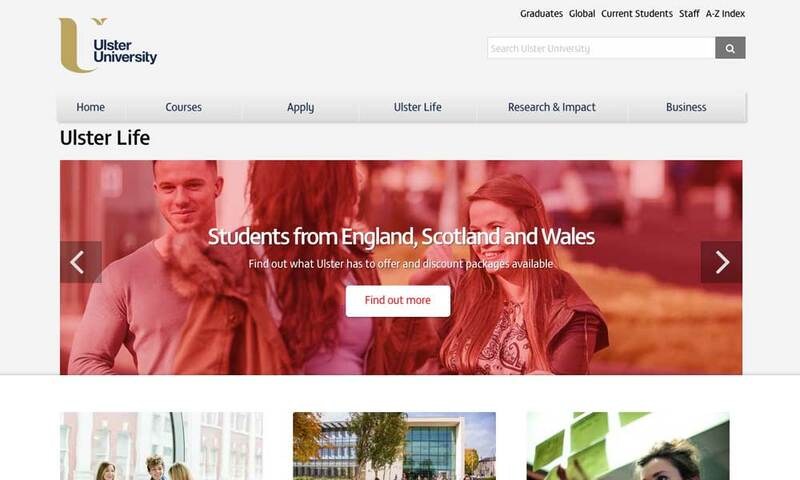 Education institutions need to recognise the importance of user experience in today’s world. Incorporating an agile methodology is essential in helping you put the in-demand programs on display. This will means that you have to keep track of the trend through analysing data and conversions. Your website has a high stake in converting visuals into students and donor. It is, therefore, necessary to keep monitoring it to determine its performance and this will help determine what services or content to optimise. Most E-commerce sites have recorded an increase in conversions through the use of three essential elements; Text headline and description, enticing static image and videos. Although most education websites are already using the two of the elements, few are using videos. Thus, use of videos is one of the trends that we should watch out in 2018-2019. The school president introducing himself and giving a short overview of the school. Head of departments expounding on their departments. Recent alumni testimonial about the school and how it impacted their careers. Teachers are explaining how they interact with the students. Current students view of the school and their learning. These videos will help potential students learn more about the school, and the parents will have a better reason for admitting their children in the school. For online tutorial websites, providing videos of clients who have benefited from the services offered will attract more customers. For instance, if you are a custom essay writing company, you can use videos of testimonials of past clients to convince the potential client that you offer reliable essay writing services that will earn the students better grades. You might not have come into terms with the fact that Artificial Intelligence is the next big thing. Most of us are still hesitant about this technology, but it seems that it’s taking roots much faster than expected and it should be one of the trends that you should watch out in 2018-2019. 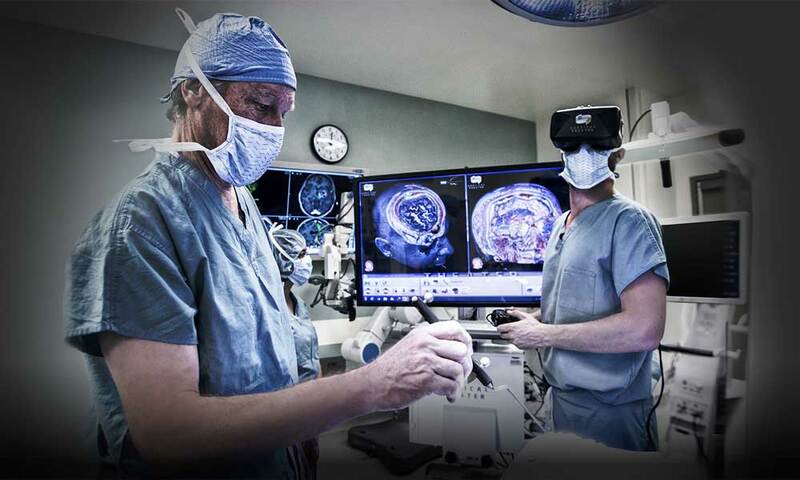 VR is creating a brand new world of imagination and has been lacking in education facilities. Considering we are in an era where the young people are enticed by virtual reality technologies, incorporating this in your webpage will draw much attention, and you will be sure to convert the traffic into potential students or donors. One of the ways you can incorporate artificial intelligence and related technologies is by starting to plan how your prospective students can tour your school by donning their VR equipment. Wonder why people love watching movies on the most massive screens in theatres? Yes, it’s because the big pictures have better visions and affect how people feel or think about the subject. A person is more likely to remember a larger image than a small image. This is the reason why most websites use pictures that cover the entire width of the site, and this trend is becoming popular among website developers. As a school website developer, this is one of the trends you should follow in 2018-2019 to obtain more conversions. 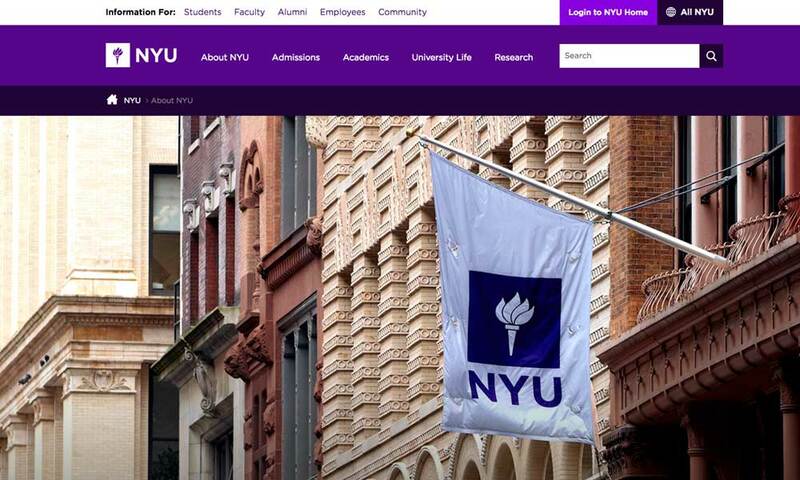 When you set up an educational website design with a photograph of its beautiful campus, it will be more enticing and be inviting rather than if you had stuck it up in a corner. You can use rotating webpage carousels to create a slideshow of several photos that will give the visitor an overall feeling of the school’s size, diversity, and depth. Most higher education institutions have been using Drupal as their preferred content management framework. Some of these institutions include Harvard University, University of Yale, Stanford Law School, and the University of Oxford among others. Since this platform has enabled institutions to support the needs of the students, faculty and other groups; education website developers are looking to incorporate it, and it is one of the trends that you need to follow. Apps have been one of the preferred web design trends since they are convenient and mobile friendly. However, they are also expensive to develop, and they occupy much of the phone space. The user will also have to keep updating which could be irritating to some. More so, the user might end up uninstalling the app. The recent trends have seen developers come up with progressive web apps which are a great way to eliminate the drawbacks of mobile apps. 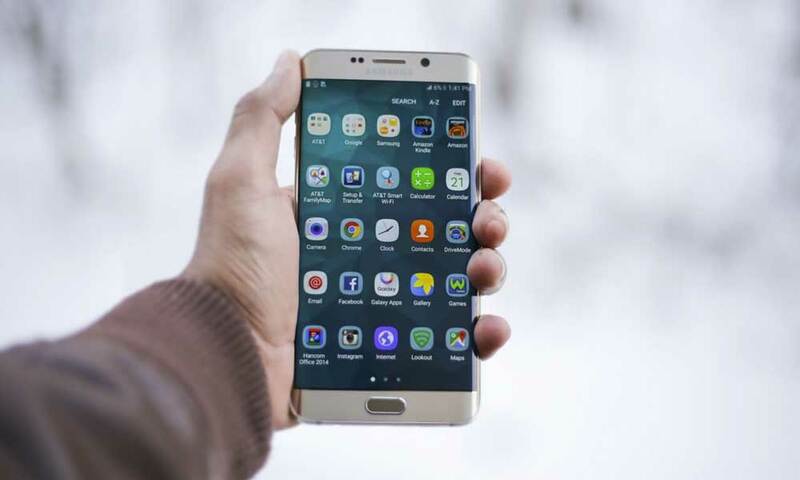 These web apps run on mobile browsers which means that they will not take up much of phone’s space and the user will not have to download the app. They also have a fast loading time, and developers are coming up with new ways that the apps can be customised. In the meantime, this is the best app that you don’t want to miss out. In the past decades, there have been tones of web developments on educational website design trends, and you can be sure they are not about to stop. To incorporate these trends, you can hire a developer, buy a webpage or request to copy a website. The eight trends discussed above will transform your educational website design and make you stand out from the rest. These developments will increase traffic to your site which will generate more students and donors. It will also provide a platform where tutors, students, administrators, and parents among others can share or obtain the content they need. 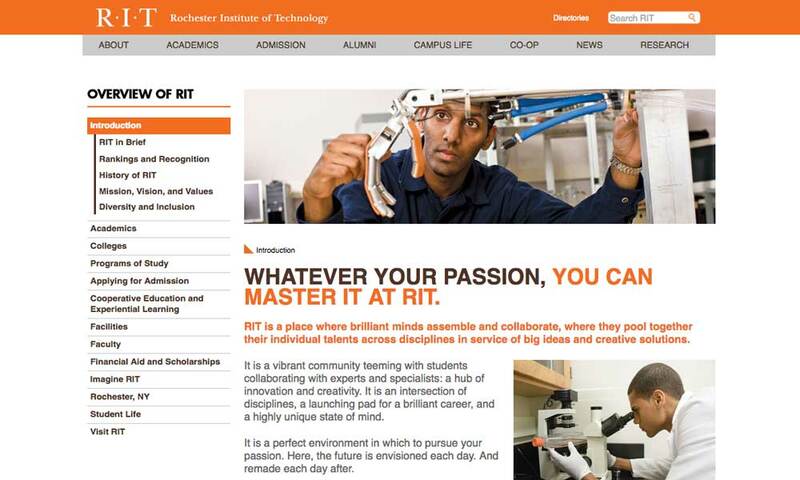 Hi there, nice article on educational website design. 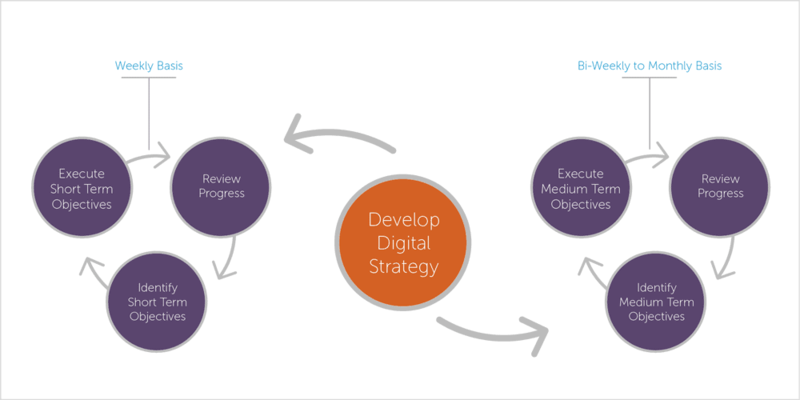 Numerous organizations aren’t mindful of the degree to which configuration impacts SEO. They’ll invest all their energy to attempting to make content that pulls in connections and social offers, and never consider the way that their substance is scarcely discernable on versatile, or that pages covered somewhere down in their site design have never been ordered by any means. Monitoring the manners by which outline and SEO are connected will help guarantee your site has each chance to rank for the key terms and topics that issue to your business.so, you’re occupied with learning web improvement and turning into a web engineer? Above all else, congrats. You’ve made an incredible choice.And since you’re perusing this, you may as of now be a functioning individual from a Facebook gathering, subreddit, or other web based coding network. Thank again.